If you are a security integrator then this webinar is for you! 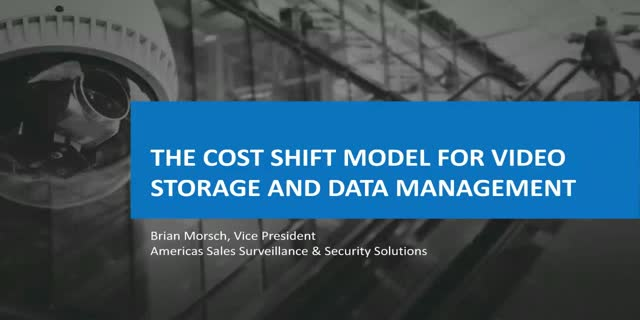 Challenges created by more cameras, higher resolutions, and increasingly complex analytics are creating an influx in data, and managing this infrastructure takes an intelligent, scalable storage platform. for Video Storage and Data Management to learn how Quantum is taking a different approach to revolutionize storage solutions within the surveillance and security industry. Quantum can help you design and implement a scalable storage foundation that will enable you to differentiate your offerings in the market.